Merrillville, IN area drivers can amp up their daily drive with the 2017 Chevy Cruze or the 2017 Ford Focus, both fun-to-drive compact sedans. This comparison will provide key details on these popular vehicles to help you decide which is best for you. For the purposes of this comparison, we’ll be taking a look at the 2017 Chevy Cruze LT, starting at $22,325 MSRP, and the 2017 Ford Focus SEL, starting at $22,050 MSRP. We encourage you to check out the new vehicle inventory at our Chevy dealership in Merrillville, IN to browse available Cruze trim packages. You can also take a look at new Chevy offers and incentives to save on a new 2017 Cruze. The table below highlights some performance features of both the 2017 Chevy Cruze and the 2017 Ford Focus, and as you can see, the Cruze’s specs outweigh those of the Focus. 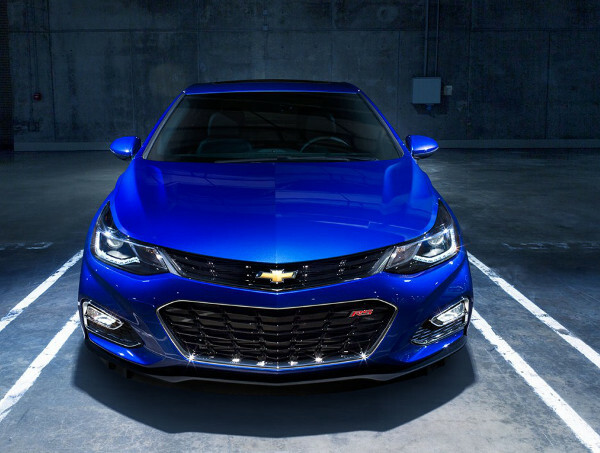 Both vehicles offer incredible interior amenities and comfortable options, but the 2017 Chevy Cruze comes out the winner in this category as well. Safety is a priority to every driver no matter how often or infrequently they drive. Take a look at the safety features the 2017 Chevy Cruze and 2017 Ford Focus have to offer. Test-Drive the 2017 Chevy Cruze at Mike Anderson of Merrillville! Interested in taking the 2017 Chevy Cruze for a spin? 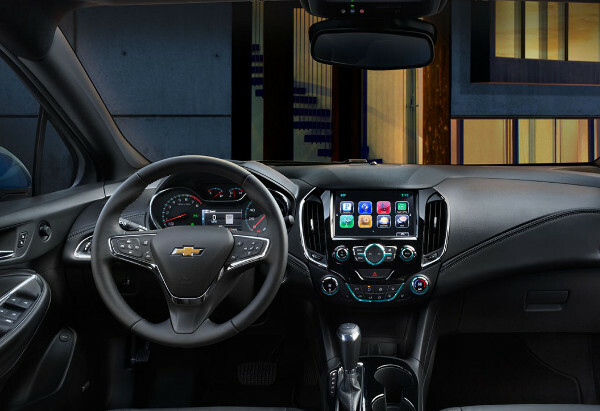 Schedule your test drive at our Chevy dealership in Merrillville, IN, at your earliest convenience. For more information on our inventory, specials, or services, send us a message online or call 219-947-4151 to speak with a product specialist directly.